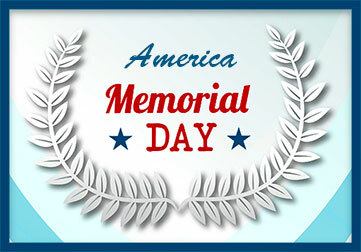 The people of the United States of America have been observing Memorial since May 30, 1868. 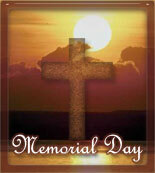 On that day flowers were placed on the graves of American soldiers at the Arlington National Cemetery in Virginia. 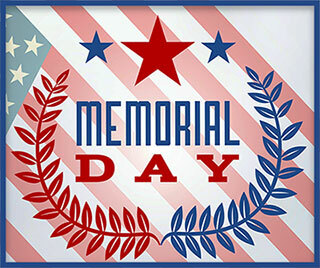 On Memorial Day, and all other days, we remember soldiers that have fallen, those that are missing and all of those that have served. 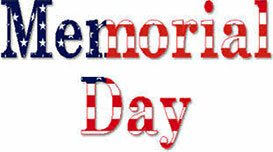 Memorial Day sign - JPEG image. 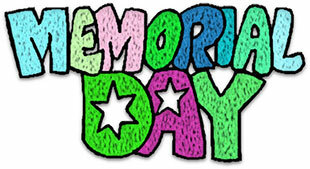 Memorial Day sign with many colors. 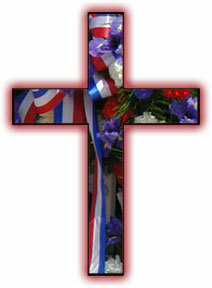 Memorial Day cross with ribbons, flowers and glow. 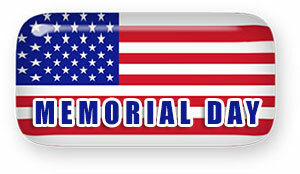 Memorial Day flag button PNG transparent. 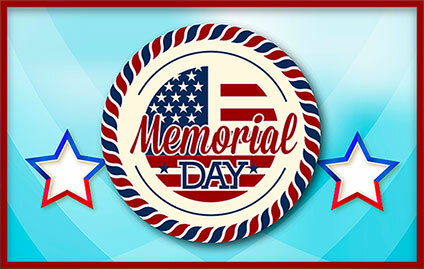 Red, white and blue Memorial Day button. 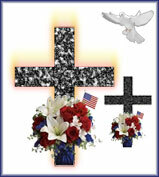 Memorial Day with Christian Cross. Memorial Day with stars and stripes. America flag at half mast. Memorial Day Sign with red flowers. Memorial Day star in red, white and blue. Memorial Day sign with flowers. 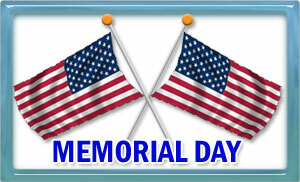 An American Flag, a soldier's salute plus Memorial Day. 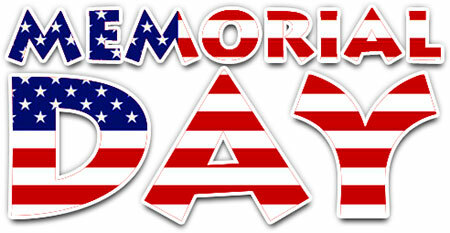 Animated Memorial Day with a little glitter. Memorial with dove landing on cross. 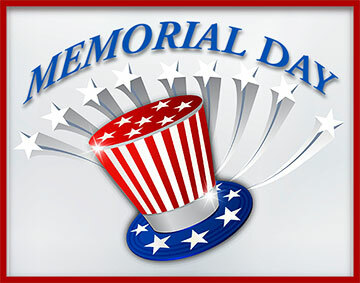 Memorial Day with stars and American top hat. 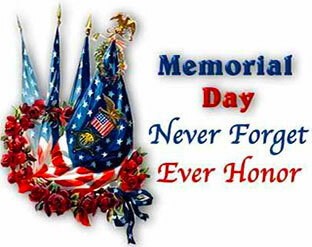 Remember Our Soldiers on Memorial Day. 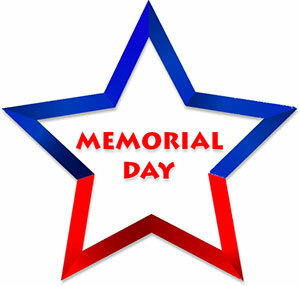 Memorial Day from the stars and stripes. Memorial Day on glass American Flag. Memorial Day with stars and laurel. Crossed American Flags with glass frame for Memorial Day. 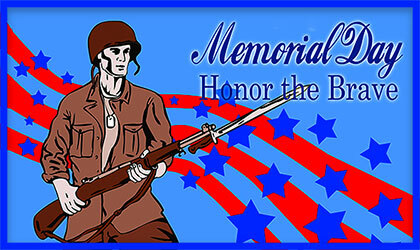 Soldier on blue background with Memorial Day, Honor The Brave! Memorial Day on the stars and stripes. Memorial Day with flag and stars. 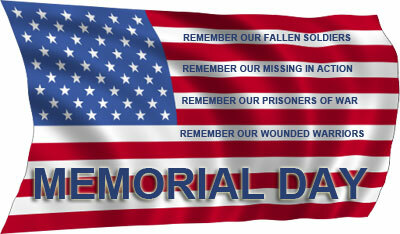 Memorial Day sign in red, white and blue. 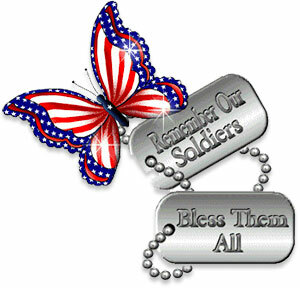 God Bless our soldiers for their service to help keep America free.